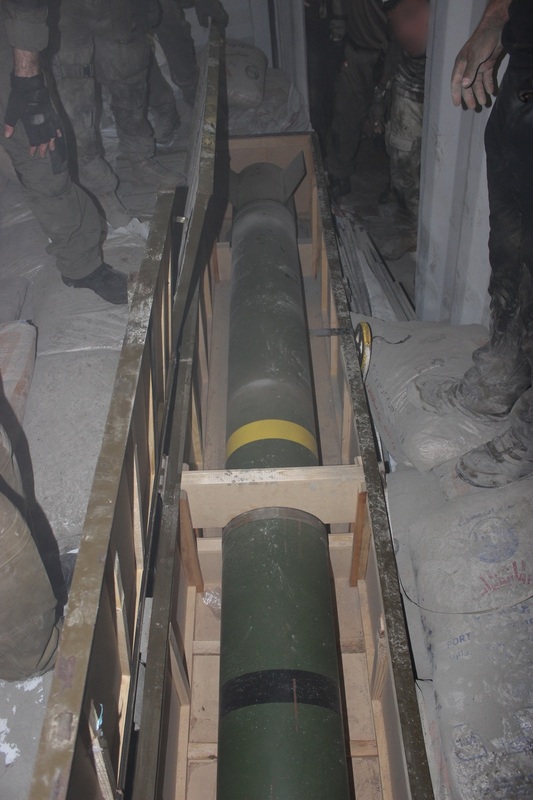 Yuri Lyamin and I have written on the recent capture of Syrian Khaibar-1 rockets by the IDF. An extract is below, but you can read the full article here. One of the greatest mysteries of the Syrian military industrial complex is a 302 mm rocket system known as the Khaibar-1 (also referred to as the M302 or M-302). Information about this system is limited, largely due to the lack of primary source material and low number of useful photographs. On March 5th of this year, the Israel Defence Forces (IDF) reported that a special operations unit of the Israeli Navy, Shayetet 13, seized the Panamanian-flagged merchant ship Klos-C in the Red Sea. 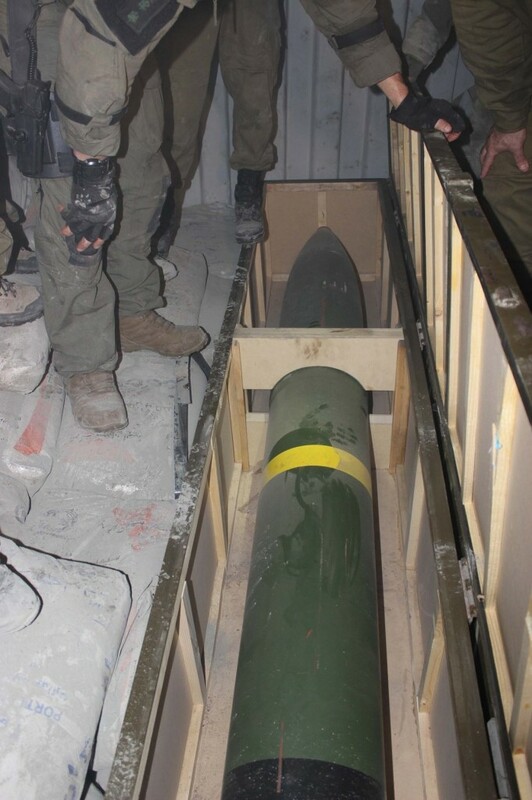 Part of the shipment seized included Syrian rockets referred to by the IDF as the M302, supposedly destined for the Palestinian groups in the Gaza Strip. It has long been thought that Khaibar-1 (M302) rockets are Syrian derivatives of rockets for the Chinese WS-1 and/or WS-1B MLRS. The WS-1 (卫士; Weishi or “Guardian”) series rockets are visually very similar to the Khaibar-1, and the launchers also share some characteristics. With the emergence of the images released by the IDF, the arguments for the systems’ shared origin are further strengthened.